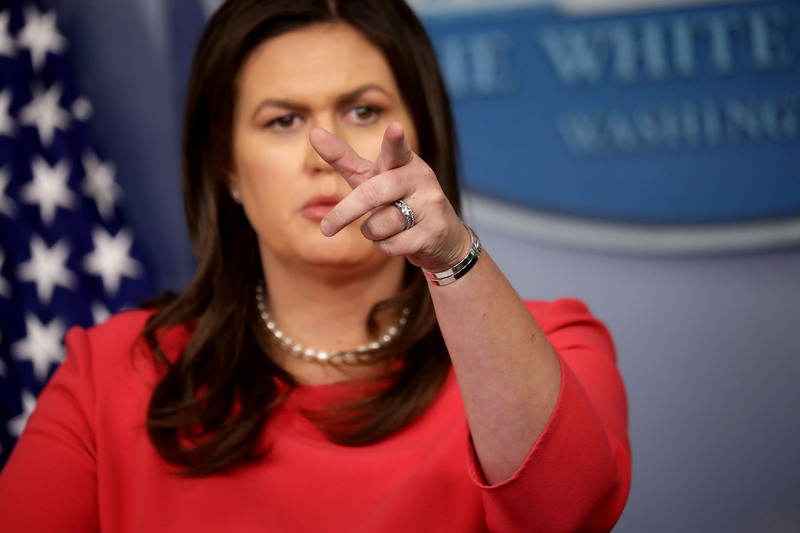 White House Condemns ‘Activism’ Of Judge Who Wants Deportees Back in The U.S.
“Today, a court has, once again, overridden and undermined United States immigration law,” White House press secretary Sarah Huckabee Sanders said in a statement, according to The Hill. Two federal judges issued legal decisions Wednesday that undermines Trump’s evolving immigration policy. As Fox News reported, Sullivan first said that the administration was breaching federal law by rejecting many “credible fear claims” that made it more difficult for asylum seekers to claim refugee status on the basis of their perceived fear of returning home. 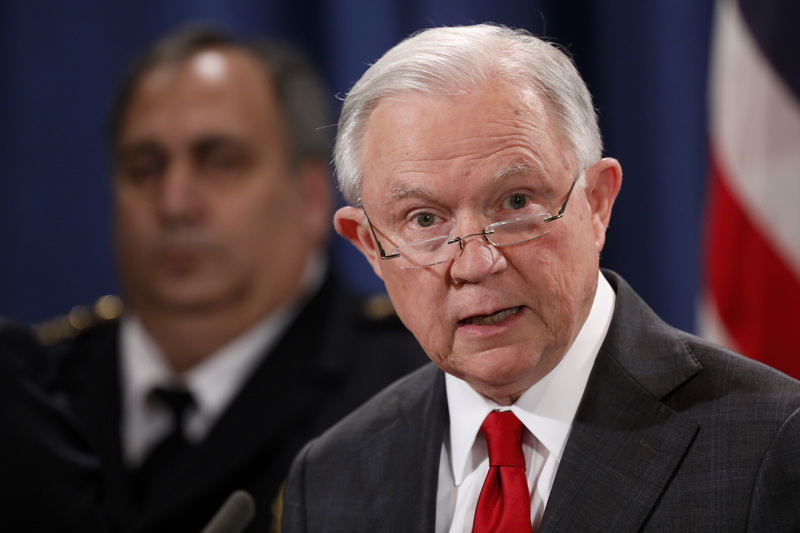 Then-Attorney General Jeff Sessions introduced the immigration reforms last summer. Sullivan then told the Trump administration that it had to take the deportees back into the United States.